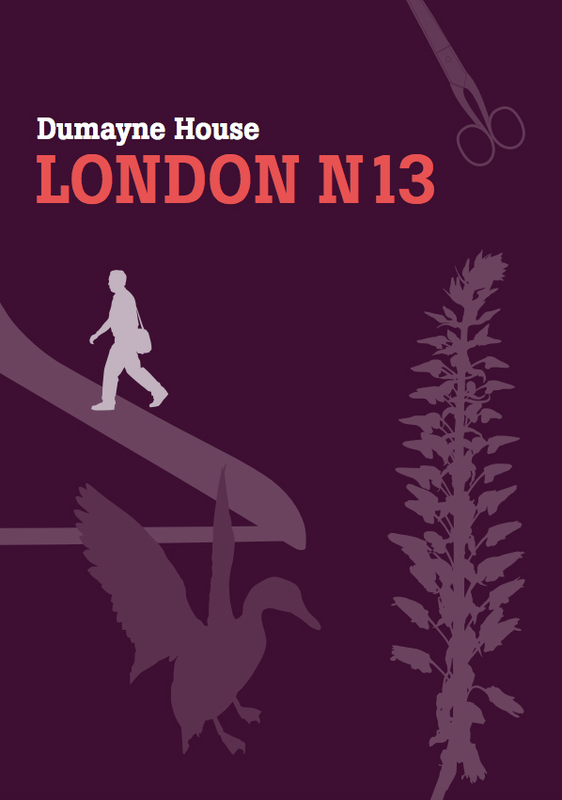 Dumayne House offers contemporary suburban living with exceptional transport links to both Central and Greater London. In the heart of Palmers Green, North London is Dumayne House; a development of 21 stunning contemporary apartments, with parking available upon request. This small residential community of homes has been stripped back and redesigned with modern living and functionality in mind. Light, bright rooms, stylish kitchens and elegant interiors give these properties a premium finish. Local amenities, transport and excellent schools, can be found just a short walk away in Palmers Green or just a little further in the popular suburbs of Southgate and Winchmore Hill. The clever interior design allows for a multifunctional living space in the kitchen, dining room and lounge. Chic sliding kitchen doors offer privacy when needed or an open plan arrangement, perfect for entertaining. A neutral palette provides a simple backdrop for your personal touches, whilst the high-end appliances, fixtures and fittings add a touch of sophistication. Development is now all sold. for sale or coming soon.